Do you have a function or event? A community group? Birthday or anniversary? Perhaps you would like your logo on work wear to promote your business. Whatever the purpose, let us help! We have a range of custom and pre-printed apparel, canvas totes, aprons, stubby holders, cushions, as well as vinyl stickers and decals. Are you having an event or occasion? 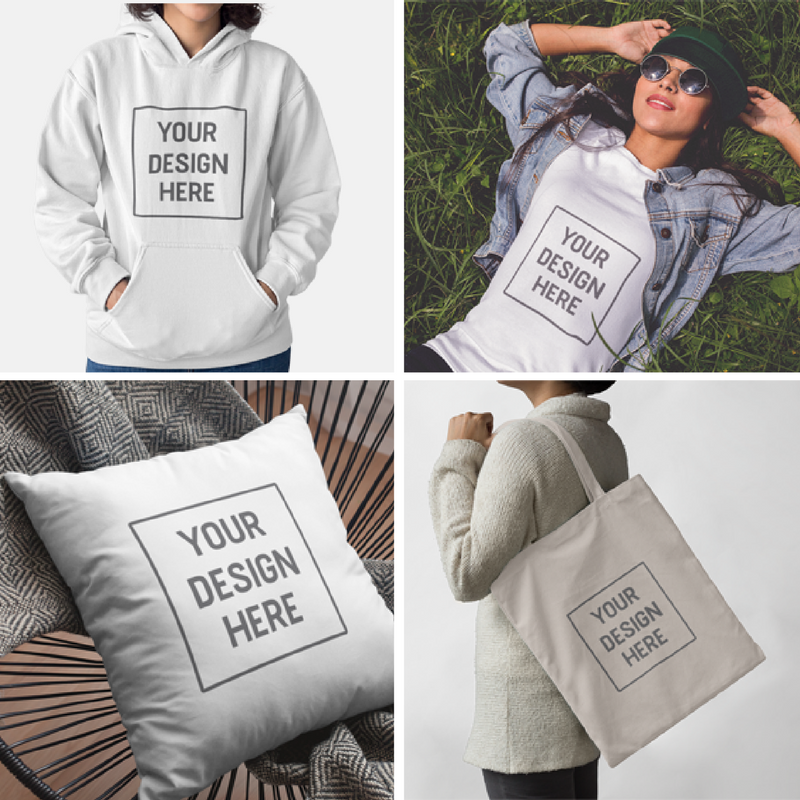 Perhaps you are looking for a personalised gift or just want to see your design or logo on a t-shirt, bag, apron, cushion or something else? Let us help you. We provide full colour professional grade heat transfer vinyl to meet your needs. Why not contact us today! A range of limited run preprinted t-shirts in assorted graphic prints. 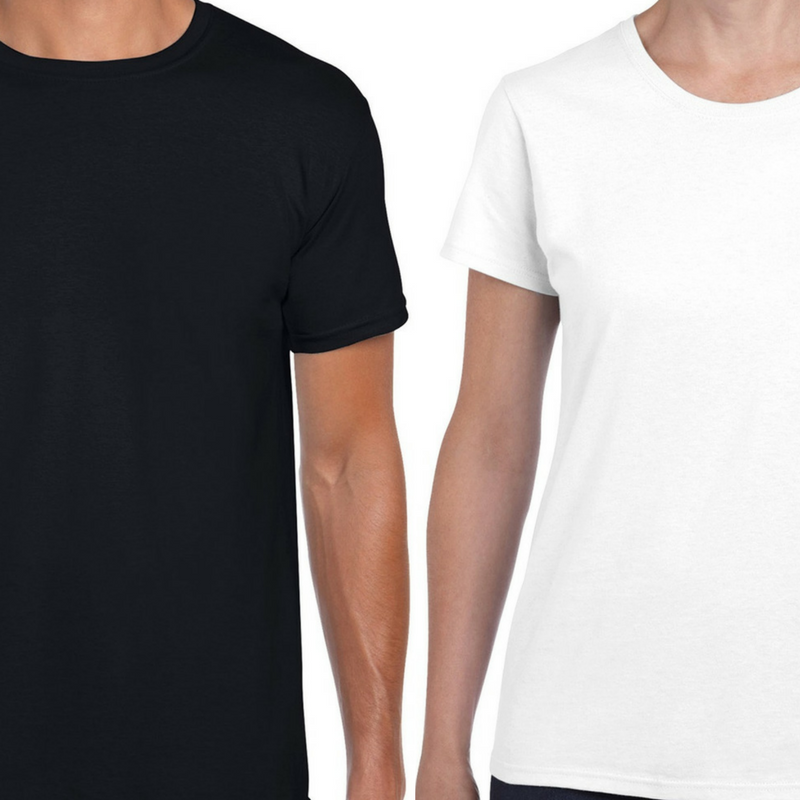 Tees come in heavy cotton and softstyle, high quality t-shirts in mens, womens and kids sizes. Don’t see a tee you like? Why not try our custom service and create your own. For a custom tee visit our custom products section. Do you need custom vinyl lettering or custom vinyl decals and stickers for your car, business, home, office or project? We have a range of professional grade coloured vinyls for signage as well as print vinyl for custom stickers to meet your needs. 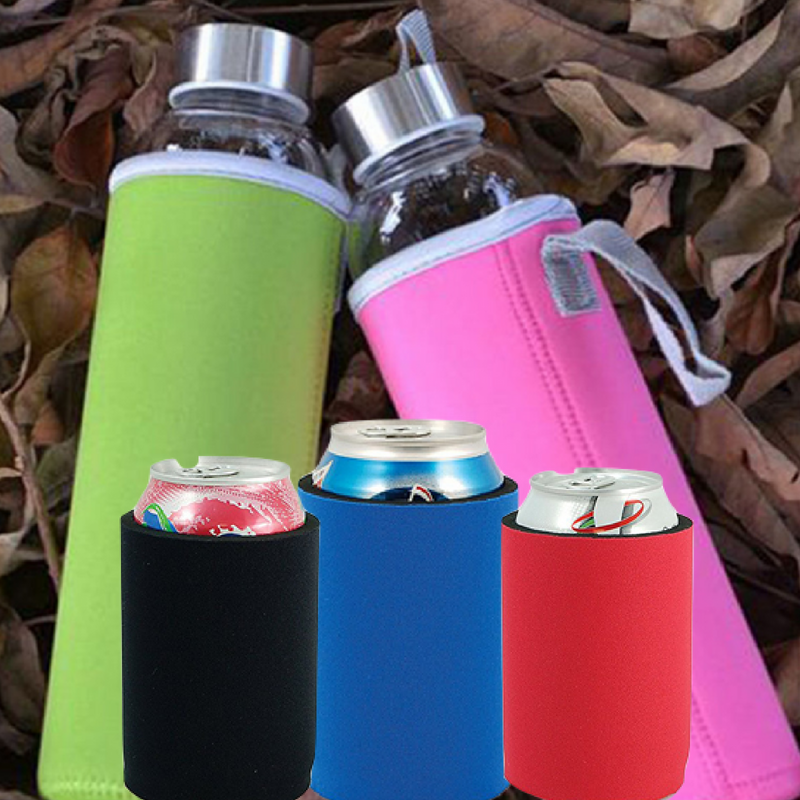 We have a variety of custom foldable beer coolers (stubby holders) and water or drink bottle sleeve holders. These make the perfect novelty gift for any occasion. Great for hens, bucks, weddings, birthdays, logos and events. An affordable way to personalise and label water and drink bottles for work, school or the gym. Rugby League Project collects and presents full details of every significant game of rugby league ever played. Here you can buy merchandise to support the ‘Stats Man’ Andrew Ferguson, lover of the game and statistics, to keep the Rugby League Project running for all lovers of Rugby League for years to come. Help promote and support the RL Project here! We do Mens, Womens and Kids full metal zipper and sweatshirt style fleece hoodies. 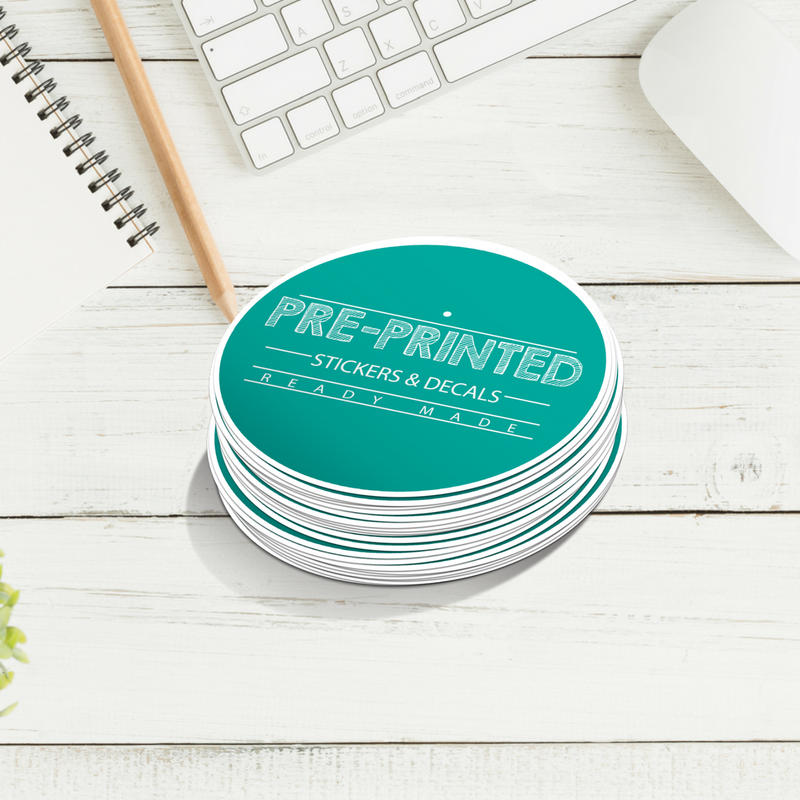 We offer custom full colour professional grade heat transfer vinyl with professional heat presses. 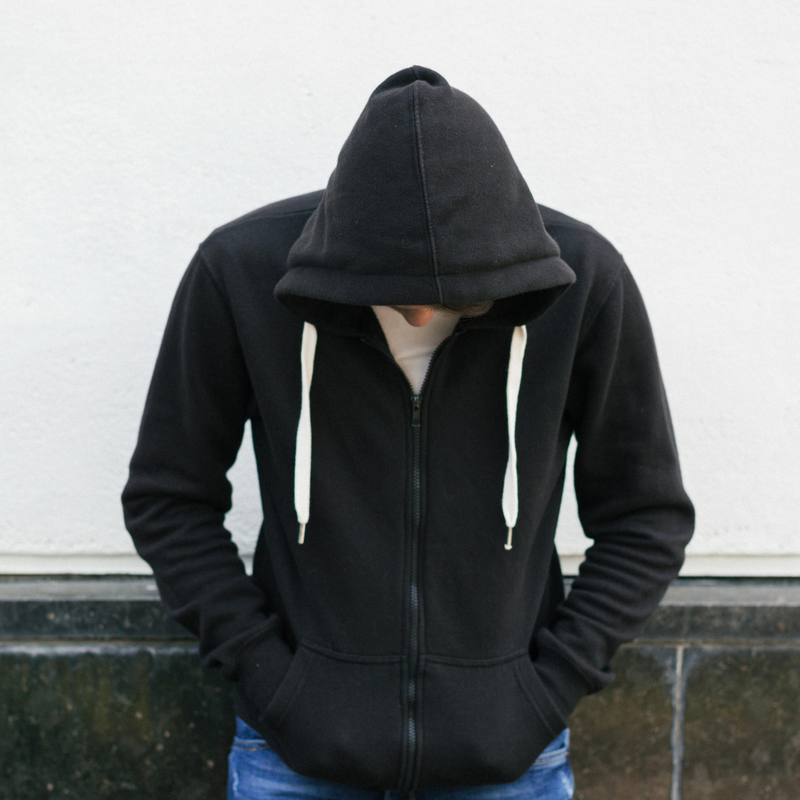 Custom hoodies make a great gift idea and ideal to brand for your business, group or club. 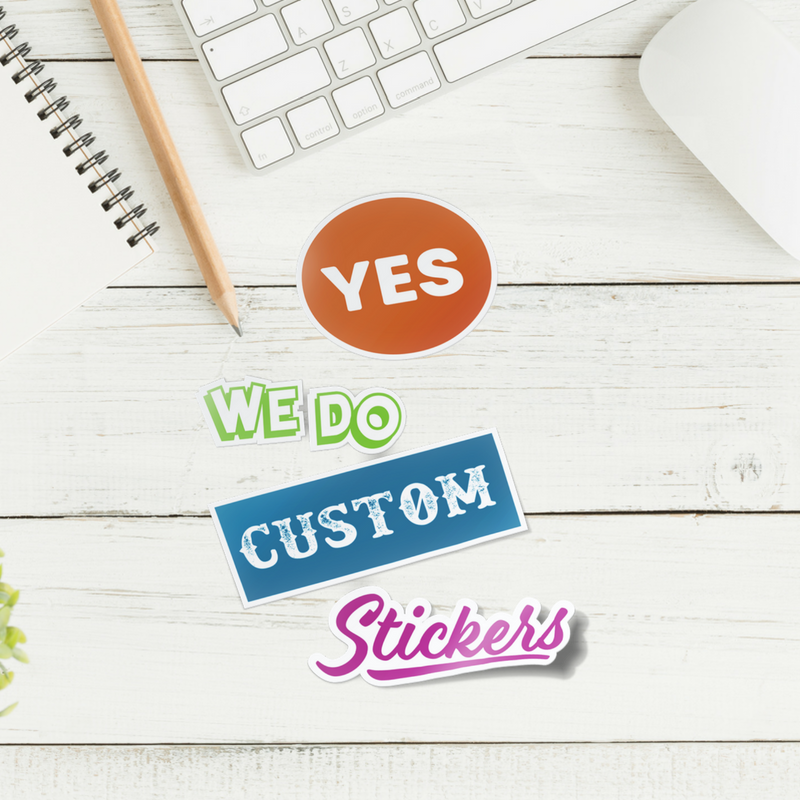 We have a range of ready made vinyl decals and stickers in a variety of styles and colours. Decals and stickers are made from professional grade signage or sticker vinyl. These can be placed on any non-porous surface. Car windows, glass, plastic, laptops, bottles, jars books and even wood. 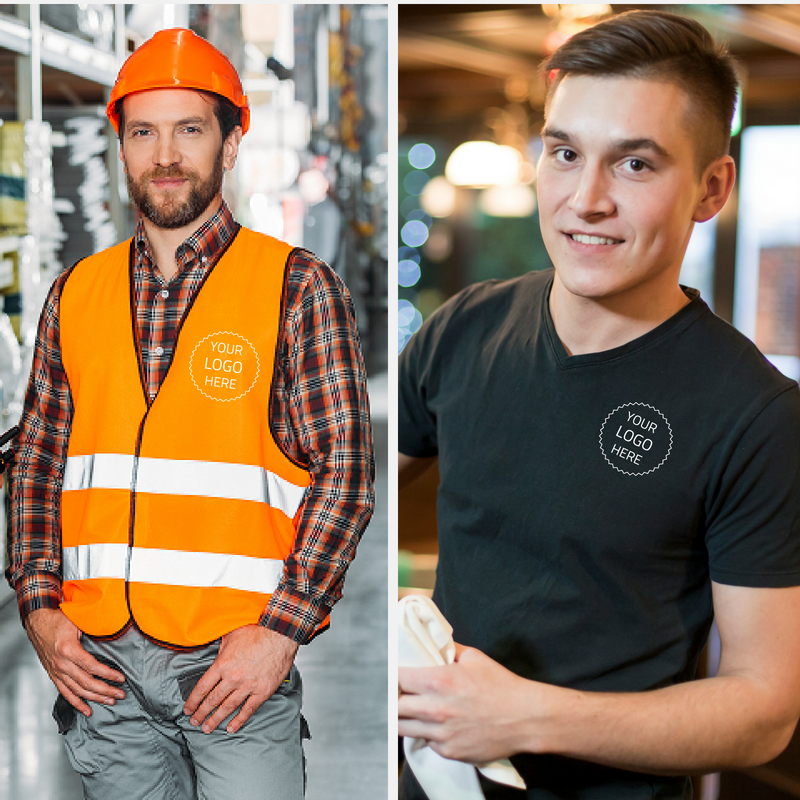 We do a range of custom workwear from; hi-vis t-shirts, vests, polos and jumpers through to corporate polo shirts, fitness/sportswear and even aprons. Whatever you are after for your work or business let us help. Whether you need one or a few, there is no minimum quantity order. After something specific? Let us know. We have double handled bags in both, natural calico and coloured cotton, in an array of limited run designs.. Bags are designed and printed in-house by us using premium quality ink or pressed using professional grade heat transfer vinyl. 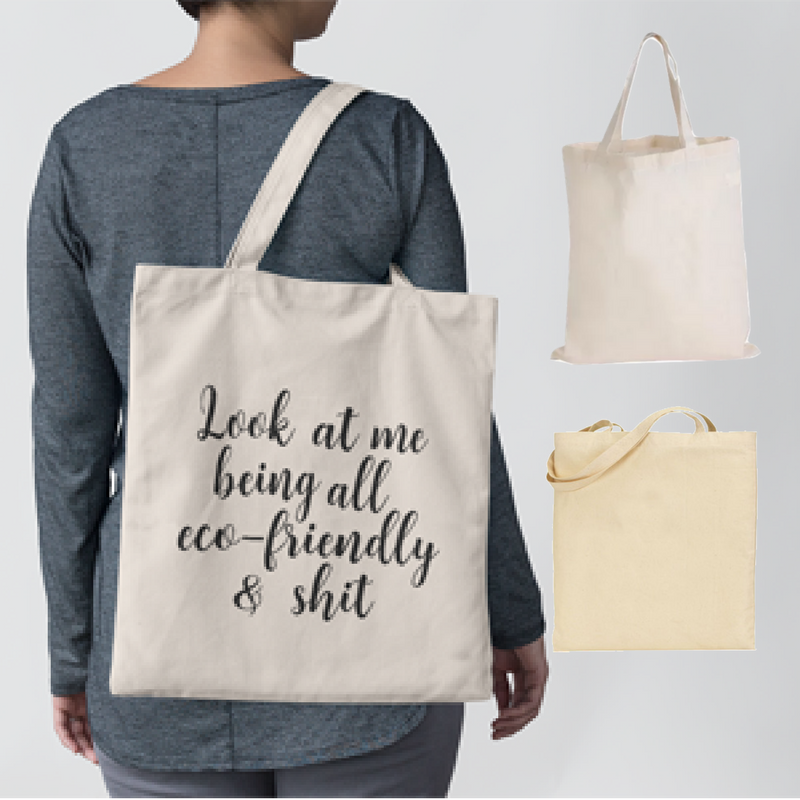 Want a bag with your own design on it? Ask us about our custom service. Our aprons are 100% heavy cotton drill. These are full colour graphic pre-printed aprons in limited run designs. Printed with professional grade print vinyls or premium glitter, electric, metallic and flock heat vinyls. We only use the best. 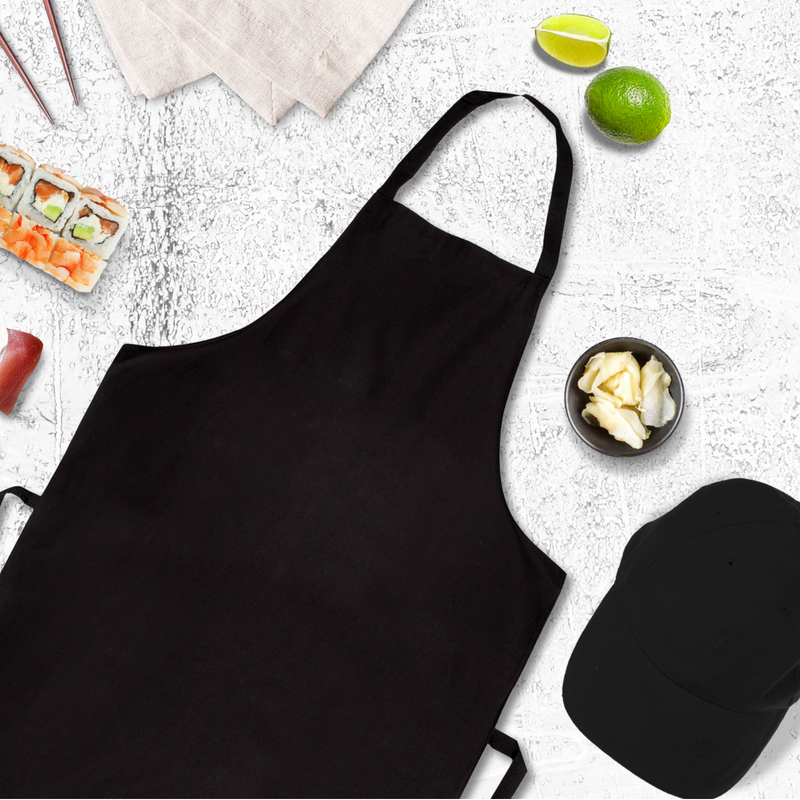 Want your design or logo on custom aprons? Our range of vinyl prints are 8″ x 10″ in size, white in colour and made using high quality 600gsm board. 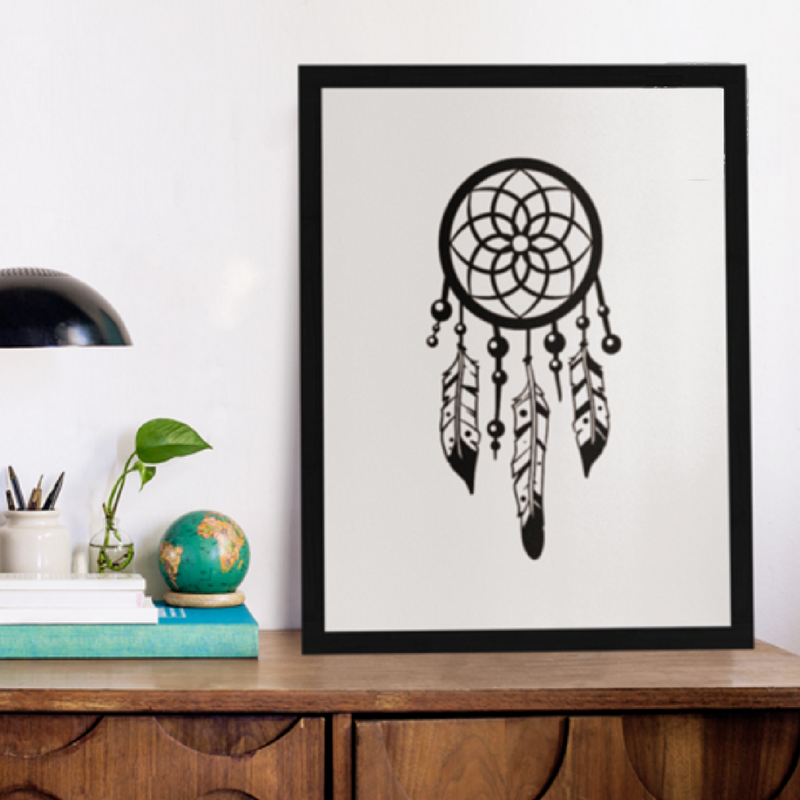 All prints are made using premium gloss vinyl and come in an array of colours and styles. Prints come ready to frame. After a custom print? Ask us about our custom service. We have a range of canvas pencil/multipurpose cases and coin purses in several colours and sizes. These are limited run products that are designed and printed in-house by us using only high quality products. Like one personalised for a gift? Ask us about our custom service.